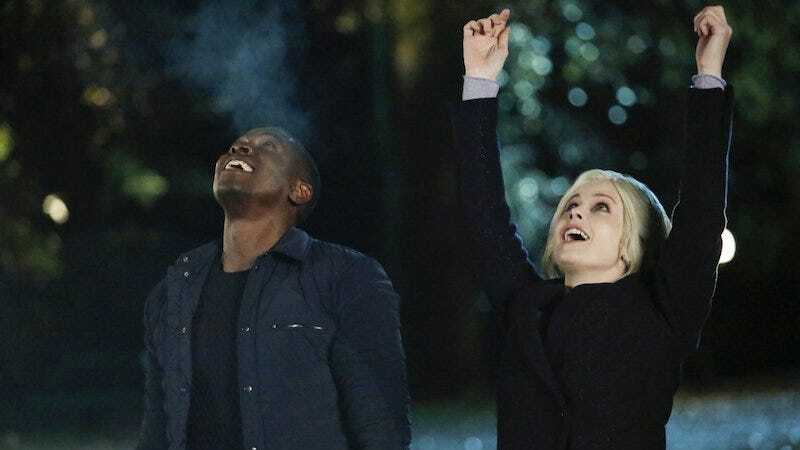 We’re barely halfway into season three of CW’s delightful iZombie, but executive producer Rob Thomas is pretty convinced the show will be back next year. Speaking to Entertainment Weekly, Thomas admitted that a major reveal had been cut from the season finale so that it could be moved to the start of season four. Thomas is “confident” that the show will be renewed, which is is interesting since we usually hear of showrunners for bubble-type shows saying either that they’ve prepped a season that works as a whole, or that they’ve made a finale that works as both a series and a season finale. That said, Thomas did note that the finale of season three is a “pretty major reset.” He can’t talk about it even in general terms because it might give away the end of season three—which kind of sounds like there’s a bit of a cliffhanger coming. No matter what, it sounds like we’re going to be pretty dissatisfied if the show isn’t renewed. What Do We Want? Brains! When Do We Want 'em? ...Brains!